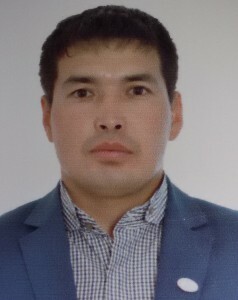 Atambekov Nurzhan Mihanovich was born in Karaganda city in 1982. Graduated from KSU them.Buketov in 2004 in the specialty of physical culture and sports. Holds the title of candidate master of sports in Sambo, judo, Kazak kures. Since 2015, working at the Department EF the University.